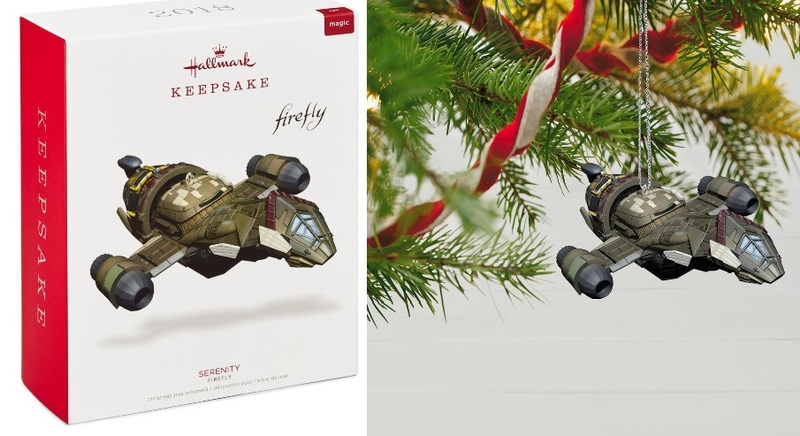 HOME >> COMMUNITY >> GENERAL DISCUSSIONS >> FIREFLY SERENITY ORNAMENT WITH LIGHT GOT IT! IT IS SHINY! Firefly Serenity Ornament With Light Got it! It is shiny! It is at the Hallmark store! You can push the button on the top and it lights up! Turns itself off. I kept pushing the button to turn it off and it would not...so I left and looked back later and it was off! We can store images now on FFF.net? When did that start? Is there any trick to it?